Edo-Tokyo Museum. Photo: Rosa G.. Creative Commons BY-NC-SA 2.0 (cropped). 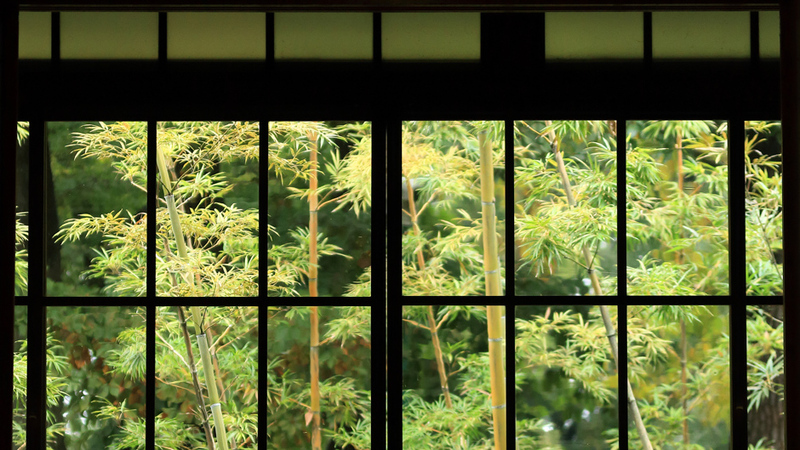 Azby Brown explains the lessons of the Edo period for sustainable living today. 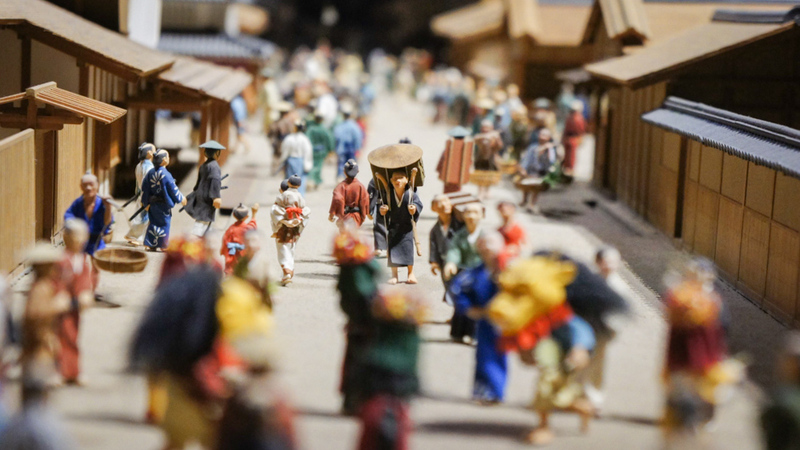 In addition, efficiency was central to the Edo economy and daily life. Rather than have a bath in each house, cooperative bathing in a sento became an essential place for socialising, while saving on water and firewood for heating. Clothes were maintained and mended, ceramics repaired. Whole industries were built around recycling and resource recovery. Edo-Tokyo Open-air Architectural Museum. Photo: sirius. Creative Commons BY-NC-SA 2.0 (cropped). In the West, this dystopian Japanese vision of the future is paralleled by James Howard Kunstler’s “long emergency” and his engaging novel, World Made by Hand. Kunstler depicts small-town US after the collapse of the global economy and modern society. It is a world where we have to live with less — no electricity, no running water, no health services, no government and so on. Interestingly, Kunstler writes about Japan in his blog and comments on the nation’s two-decade economic malaise, as the population shrank and its debt climbed. He suggests that all this is “getting to them [the Japanese] in a deep, major way” and “they perhaps secretly long to get back to something like an older traditional Japanese society” — the Edo era. In the World’s Biggest City, the Past Offers Lessons for Surviving the Future by Brendan FD Barrett and Marco Amati is licensed under a Creative Commons Attribution-NoDerivatives 4.0 International License. Permissions beyond the scope of this license may be available at The Conversation. Marco Amati is Associate Professor of International Planning at the Centre for Urban Research, RMIT University. He has degrees from the University of Leeds and Trinity College Dublin. In 2000 he embarked on a degree in planning at the University of Tsukuba, Japan, courtesy of a scholarship from the Japanese government. Since graduating he has worked in Palmerston North, Sydney, Bendigo and Melbourne.